Our gluten-free lemon and toffee puddings are available in the 250g size (serving 2). We use the wonderful Doves Farm gluten-free self-raising white flour and they are just as scrummy as our wheat flour puddings. 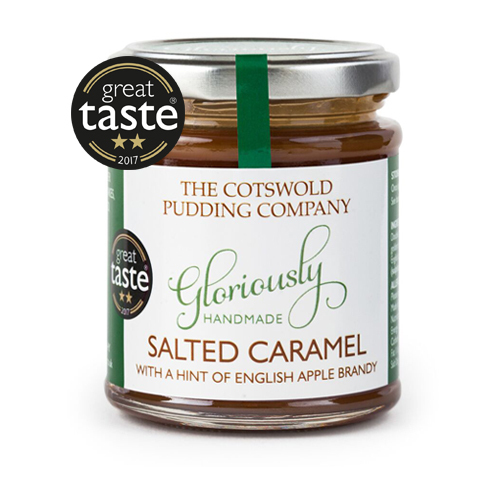 Our caramel sauces are also gluten-free. A buttery date sponge pudding smothered with lashings of rich toffee sauce. A lemon zest sponge pudding drenched with a wonderful tangy lemon sauce.